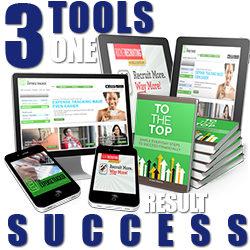 Successful Home Business Tools & Training Mixologist, Husband & Father! Living an Amazing Life and Helping Others Do The Same! Twenty-two years ago my wife and I lived in a studio apartment— just big enough for a queen-size bed and our stereo equipment—in Southern California. Life was a “tough road” for BOTH of us! I was struggling to pay rent, our car payment/ insurance and food. At this point in my life, I was clueless, naïve…and possessed ZERO skills to create solid cash flow, or even build a modest “nest egg.” Bottom-line, I didn’t understand anything about finances…from making money to managing it wisely. The LONE strategy I pursued was becoming a mega-successful professional actor/model. I had a distorted belief this was the only way to make “ BIG money”, and leave my lasting mark on the world. Yes, the money, fame, and recognition began to appear in my life! High-dollar modeling jobs, dreamed-about acting roles, and elusive “fame” was now a potential. It seemed like the flood of prosperity and “living the good life” would be our endless life adventure! But there was one big problem on this “roller-coaster ride” for my wife and I. You see, we burned through money…as fast as we made it! Now, I’m aware this is a “life out of balance” and we were both compelled to work together to make lasting changes in our directions and mind-sets. I began to realize the value of team building and setting goals in our lives. One year later (after a New Year’s celebration, naturally) We made a “New Year’s resolution” we were going to stop being “OK” with barely making it, and make a mutual commitment to becoming mature, aware, and excellent…in every area of our lives! Through education, focus, 100% dedication, and an entirely new operating mind-set…we created an immediate improvement in our quality of living! Here’s some of the important habits we practiced to make it happen…every day. We devoted our television time to reading books together. Instead of eating out…we made gourmet dinners for one another. Instead of being scared…we encouraged each other to take massive leaps of faith. We pushed each other out of our “comfort zones” and into a reality of growth/change/enlightenment/ passion and, best of all, abundance! When both my wife and I “thought” we had made permanent and lasting changes in our lives…I was impacted by more success than we both ever dreamed of. We had finally made it to the very pinnacle of prosperity! We were rich beyond our wildest dreams!! One more time, The Universe would deliver a VERY sobering lesson…Within one year, we went from “comfortable, wealthy, and happy” to wondering where ALL the money had gone! What had we done?! How could this happen? Where did we go wrong? What I realized is that I stopped doing the very things which created this amazing wealth in the first place. I stopped learning, growing, and helping others. I had become comfortable…TOO comfortable! As part of my NEW career track, I began to connect with the TOP motivational speakers, thought leaders, and business leaders. Some of them focused in the Network Marketing arena. An innovative approach to home business…where college students, stay-at-home moms, the expanding retired population, could make a flourishing income-full or part-time! A few major influences are Stephen Covey, Zig Ziglar, Tony Robbins, and more. 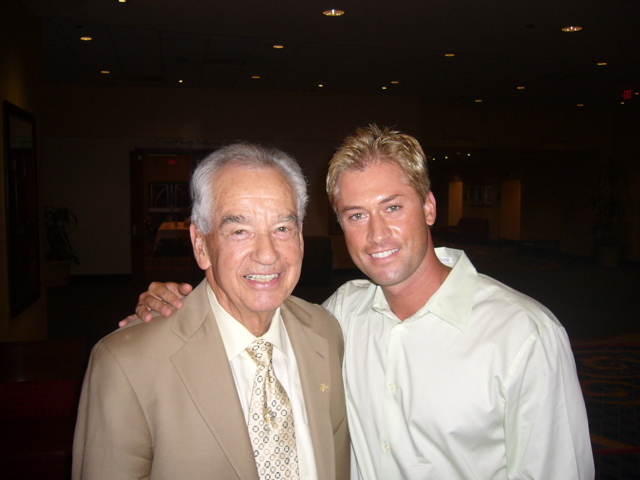 They became my mentors, and I promoted their teachings, philosophies, and info products. Because I saw the need, growth and potential of network marketing, in 2008, I created The Expense Tracker. It evolved into the #1 Expense Management platform for the Network Marketing industry. My new Clients included: LifeVantage, Max International, Evolv Health, MonaVie, JoyLife, Melaleuca, First Team Real Estate, Prudential Real Estate, Remax, Tarbell and many more. 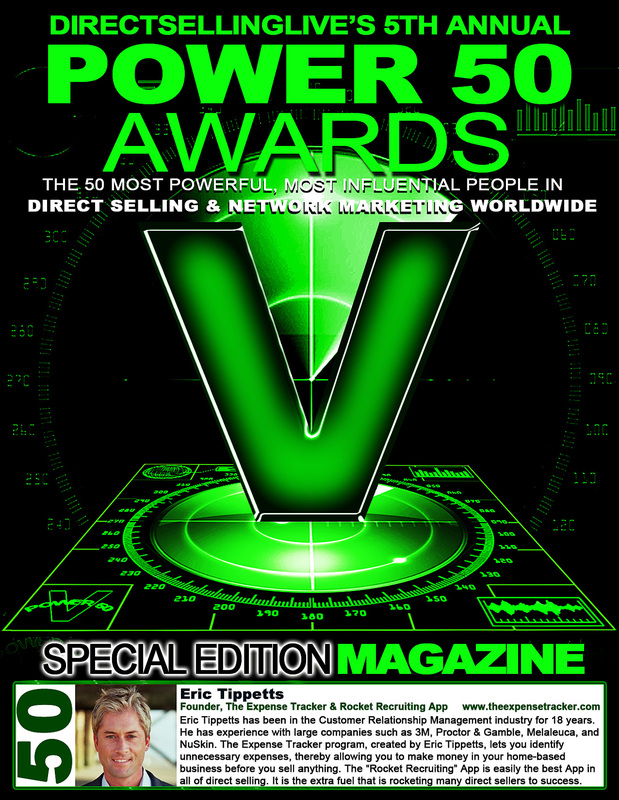 In 2013, I had the honor of being Awarded “Top 50 Most Powerful and Influential People in the Direct Selling and Network Marketing Industry Worldwide” by Direct Selling Live Magazine. I’ve continued to create break-through products for direct marketers, including business education, motivation, and building new life skills! Family, Passions, and Life is In Session! 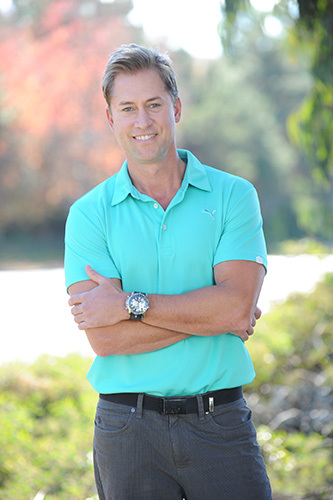 My all-time favorite hobbies include: Golf, surfing, tennis (almost went pro), motocross, paddleboarding, skiing, snowboarding…anything that is fast! I love the outdoors. I savor ALL the beauty of the natural world. I play a few instruments, and I’m a HUGE Frank Sinatra fan, but you can’t lock me into ONE musical niche! I love music all the way from Julio Iglesias, to 30 Seconds to Mars, Adele, Mozart, Shinedown, and many more… across all genres, cultures, and languages! In the last twenty years I have made millions and lost millions, and what I have realized is life is truly “a journey of lessons”. Take pleasure in learning the ups and downs. Take chances or you will always look back and wonder, “What if?” Fear is the thief of dreams; don’t let it steal yours! VOICE2insight is for field sales professionals with limited time to update their CRM System by voice. 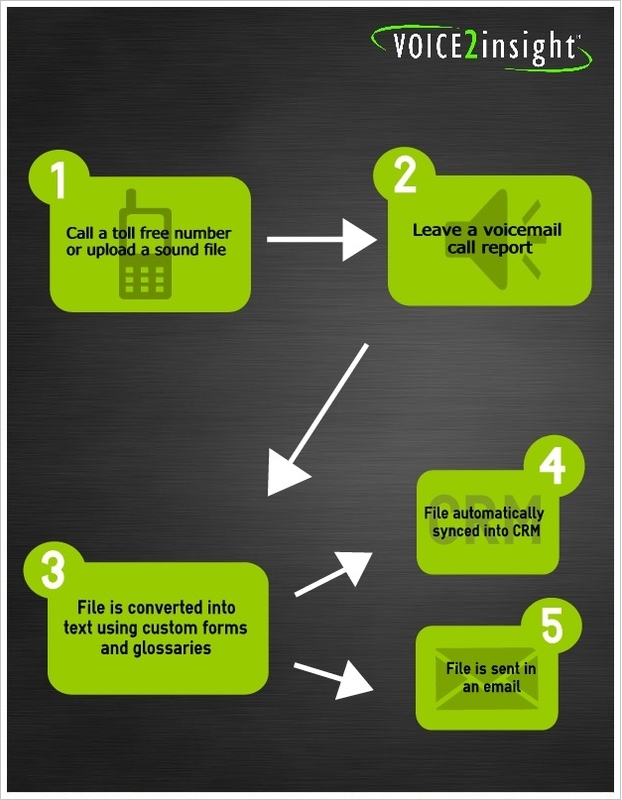 V2i provides an easy way to record vital client information by voice from the field by making a simple phone call – and it works! Welcome to EVA, the revolutionary service that offers users the chance to gain back their life! EVA is the assistant that works night and day, 365 days a year, all for pennies on the dollar. If you would like to have someone back at the office to schedule appointments, send and type emails, track expenses, remind you of birthdays and important dates – then EVA is for you! All of these tasks, and more, are done by calling an 800 number and leaving instructions for EVA. Partners include: Stephen Covey, Zig Ziglar, Tom Hopkins, Sandy Botkin and more. 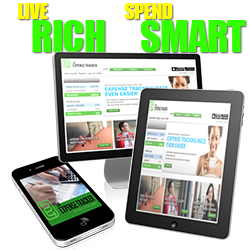 The Expense Tracker is the #1 Expense Management platform for the Network Marketing industry. As seen on: ABC, NBC, CBS, Good morning America, Forbes, USA Today. Named #1 Financial tool in the Direct Selling industry by Direct Selling Live Magazine. Clients include: LifeVantage, Max International, Evolv Health, MonaVie, JoyLife, Melaleuca, First Team Real Estate, Prudential Real Estate, Remax, Tarbell and many more. 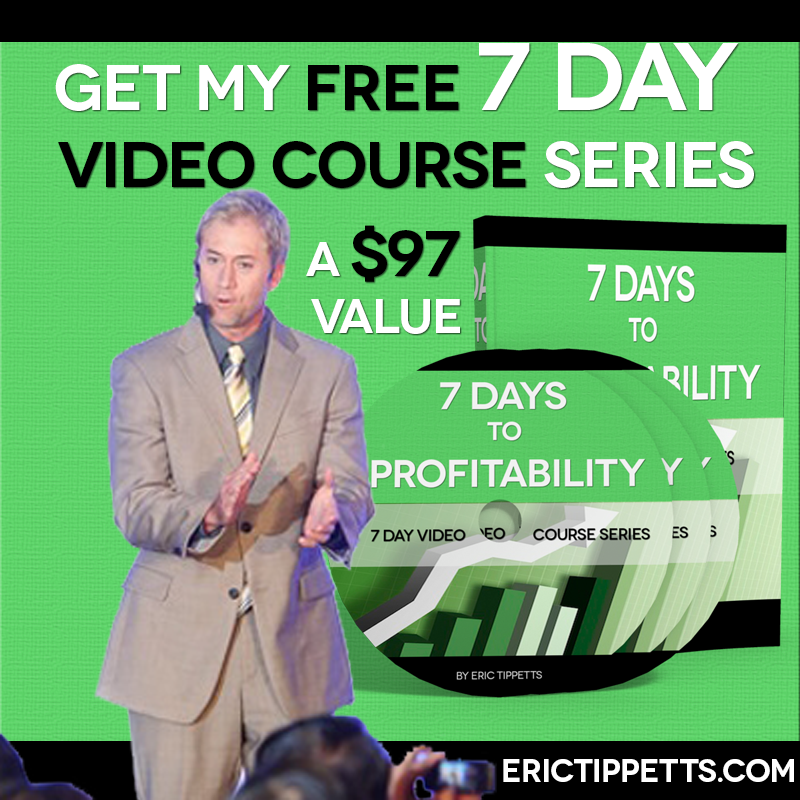 This video based training series for Network Marketers with over 40,000 downloads. the power to give them a raise in their monthly income – TODAY. EricTippetts.com was created to become a home for Home Business / Entrepreneurs worldwide. The site was built with one mission – Empower and Inspire Entrepreneurs to become Happier, Healthier, and Wealthier through tools, tips, insights, live events, webinars, community, and more. EricTippetts.com Version 2 was then released in 2014 to increase the capability, content, trainings, usability, and mobile platform. 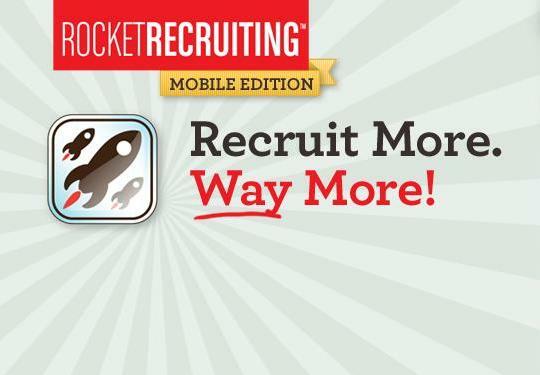 Named #1 Technology App for the Network Marketing Industry by Direct Selling Live Magazine. 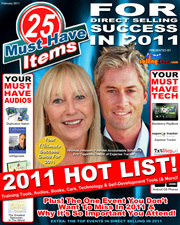 Eric Tippetts was featured on front cover of Magazine. 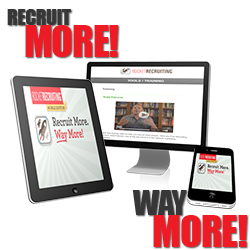 With over 10,000 Network Marketers utilizing this proven tool to help increase a Network Marketers Recruiting success by leading with a giving hand vs selling. 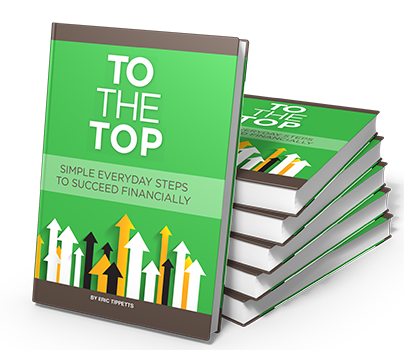 To The Top took 3 ½ years to write and over 1 million miles travelled worldwide. Eric interviewed and surrounded himself with some of the most successful Entrepreneur’s in the world to learn their secrets to financial success. I am passionate about creating a balance in life.